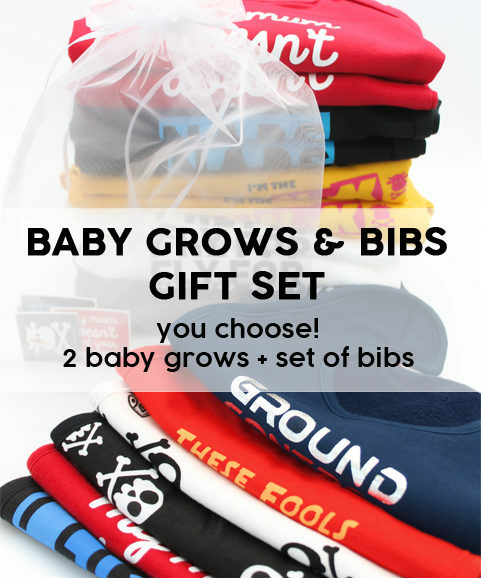 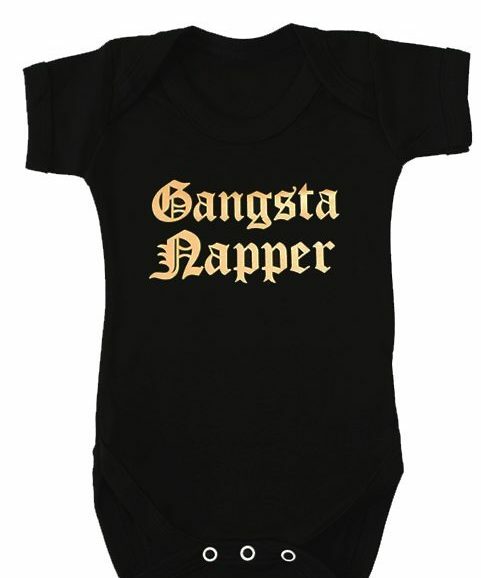 Hip hop cool baby shower gift set for the newest little hip hop star around! 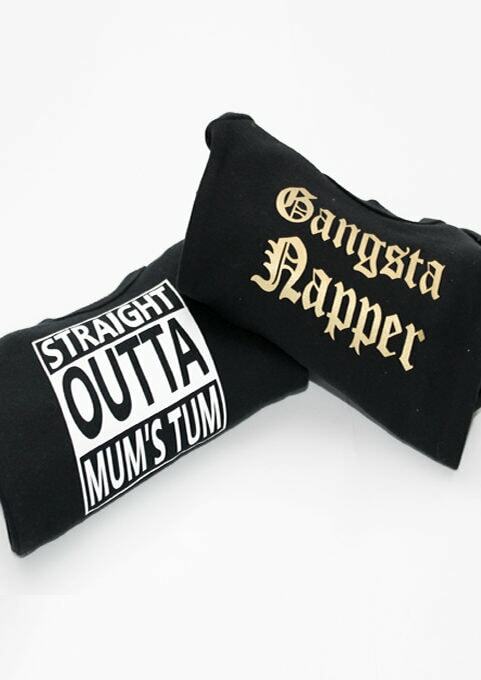 If you’re after a cool baby shower gift or a little baby present for your own mini hip hop or rap fan this new baby gift set is to leave you wanting to check yo’ self! 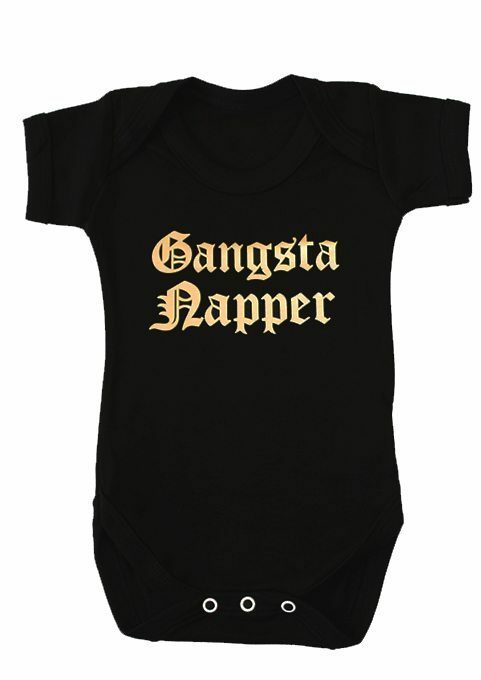 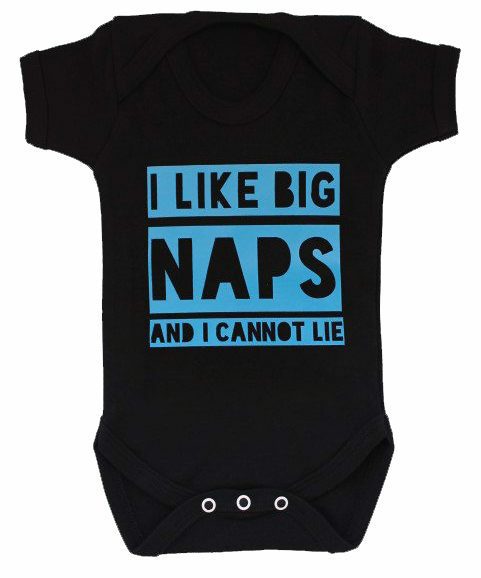 1 x GANGSTA NAPPER baby grow in any size you choose. 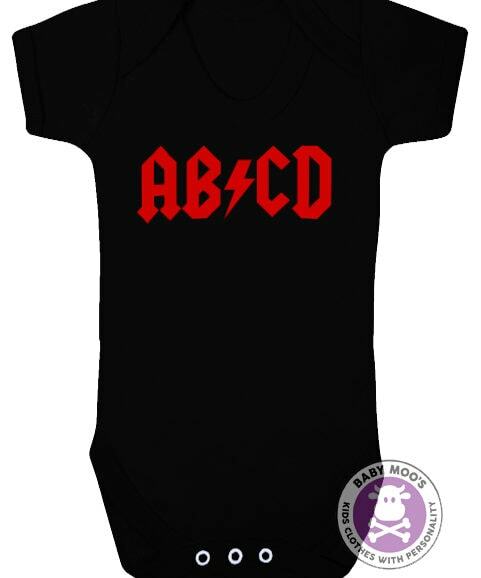 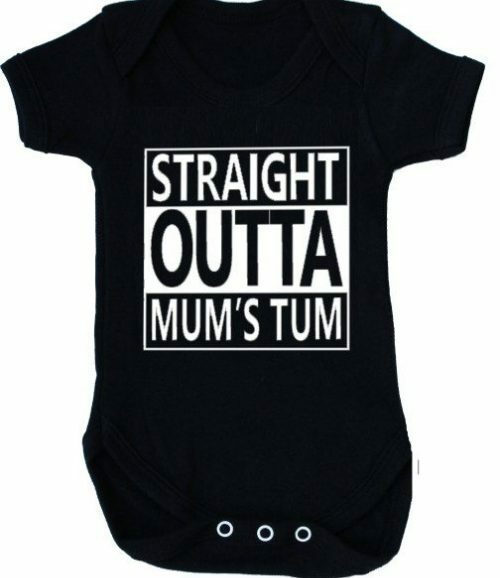 1 x STRAIGHT OUTTA MUM’S TUM baby grow in any size you choose. 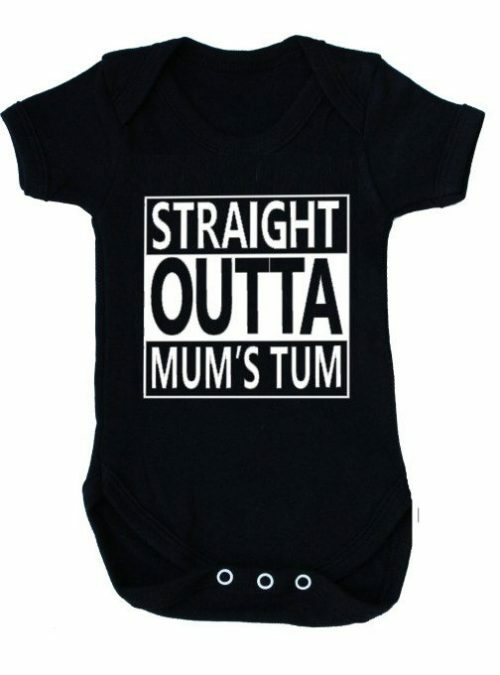 Baby Moo’s rap & hip hop baby grows are made in the UK ensuring supreme quality.